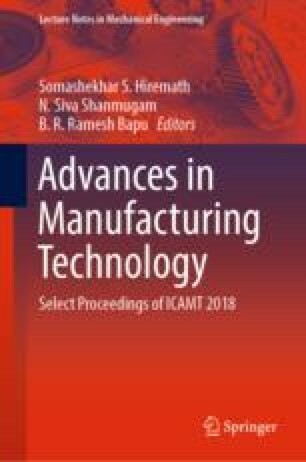 The composite system of AA 8011-ZrB2 (0, 4 and 8 wt%) was synthesized by using economical and efficient fabrication method of in situ stir casting technique and the corrosion behaviour was investigated. The fabricated samples were exposed to X-ray diffraction and scanning electron microscope to confirm the existence of ZrB2 and for the study of the morphology of ZrB2 particles in aluminium composites, respectively, and also the ZrB2 particles were clearly located by using energy dispersive spectroscopy. The corrosion behaviour of the synthesized composite system was investigated in NaCl solution and the inclusion of in situ formed ZrB2 in AA 8011 improved the corrosion resistance, it was evidently proved through scanning electron microscope images.